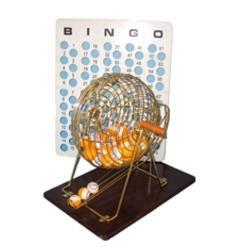 Main Category: Rentals LOCAL PICKUP ONLY | Sub Category: Bingo Cages | Hayes Specialties Corp. 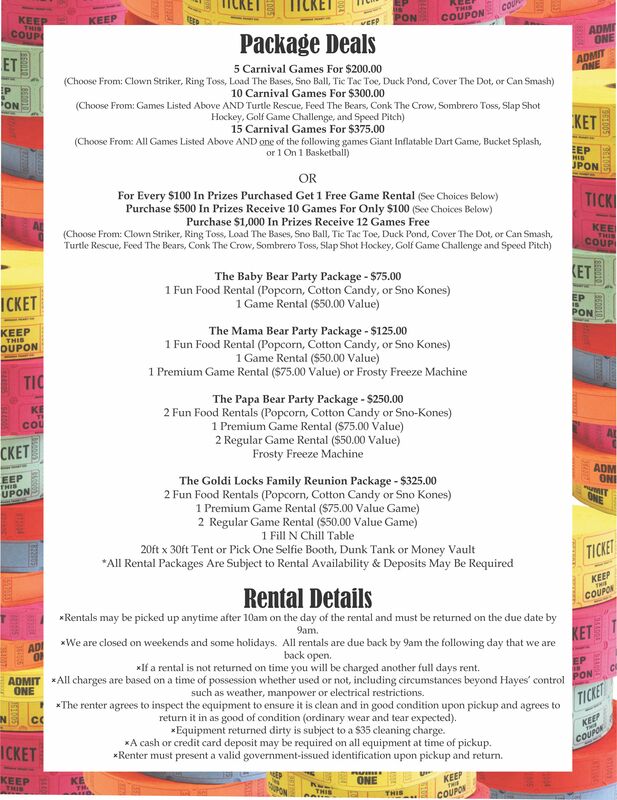 The rental bingo cage is great for one time bingo events use it at your next church picnic or family reunion. It has everything you need to call a great game of bingo. Includes Cage, balls, masterboard, and approximately 250 hard cards.